Learning Chinese in class with a qualified Mandarin teacher is the ideal option for many of our clients. We offer Mandarin lessons at our training centers or at your place. Who is the best Chinese teacher? Which Mandarin school should I go to? How can I learn Chinese faster? If these are your questions before you start a Mandarin course, New Concept Mandarin offers you the perfect solution. With our in-person training, our effective Flipped Learning Approach, and a team of more than 100 professional teachers, we are the market leader in comprehensive Chinese language courses for students of all levels. We offer extensive courses that are specifically designed to help you reach your maximum learning potential. Every one of our classes can be customized to meet each students’ specific needs and learning objectives. Our in-person Mandarin training combines the use of structured course books, flashcards, personalized handouts, online videos, and mobile apps to maximize student learning. These are great for use both before and after class, and at any point where revision or extra study is required. They can also be used after the completion of the course. Here at New Concept, we offer a range of Chinese classes for students of all age. From courses for kids and teens to options for adults and business professionals, we help them all in a fun and engaging environment that ensure results. Our teachers understand that each and every student has individual needs and will provide them with special attention to help them achieve their desired learning objectives. We offer our students tailored lessons that cater to their unique learning style to meet their specific learning requirements. If you would like to know more about how you can learn Chinese with our teachers, please get in touch with us for a free trial class today. Our private course is designed to meet the needs of those who cannot commit to a regularly scheduled course or prefer individual learning arrangements with a private Chinese tutor. Flexibility – you decide where and when you would like to have your class. Customized Course Material – your course will be customized to meet your personal and professional needs making sure your own Mandarin learning objectives are met. Learn at Your Own Pace – if you are a fast learner, you may complete your course in a shorter period of time. If you need extra help or need to take a break for travel or personal reasons, frequency and content per class can be altered. Personalized Learning – whether you are an audio learner or visual learner, our instructor will adjust his/her teaching to meet your personal learning style. Learning Materials – access to all of our course books, video lectures and online courses. Access to our online learning materials will continue for 3 months after the course completion. Learn more about our private Chinese classes. Our small group classes are a popular choice amongst those who enjoy the group dynamics of learning with others in a cost effective manner. Flexible Times – morning, afternoon and evening classes are available during the week and on weekends. 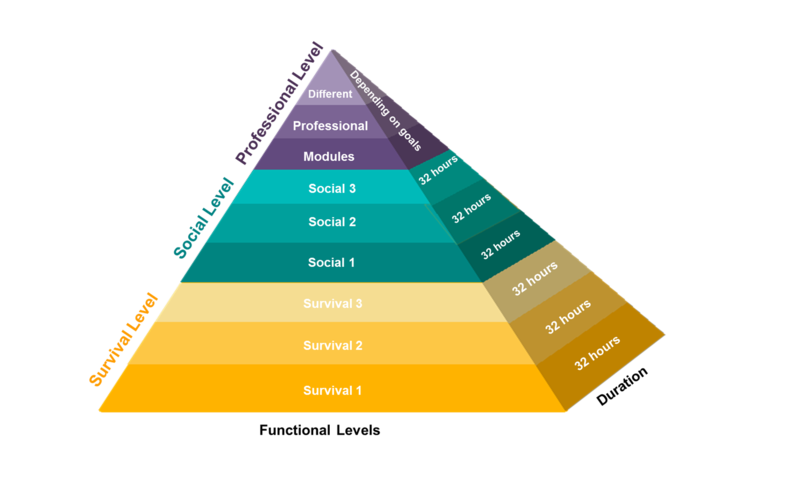 Typically classes for a 32-hour course are 2 hours long and held twice a week. New courses begin regularly. Personal – maximum 6 people per class. Fun & Social – you’ll interact with other executives, business owners, colleagues, ‘trailing spouses’ and people who, like you, are interested in Chinese language and culture. Learning Materials – access to all of our course books, video lectures and online courses. Learn more about our small group Chinese classes. Need to learn fast? Intensive courses condense your course into a very short time period. 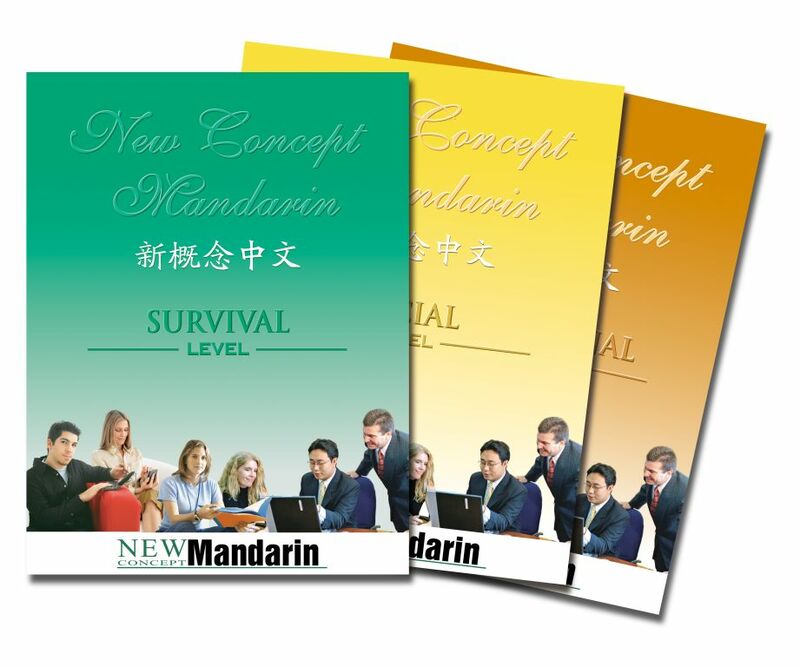 They are for people who need to learn Mandarin quickly and efficiently. Intense courses are the same course content and face-to-face hours as our regular courses, but taught in a much narrower window. Bootcamp style intensity – this course requires a short but concentrated time commitment of either (a) four hours a day for 10 days over two weeks, or (b) two hours per day for 20 days over four weeks. Personal – tuition can be via private one-to-one classes or as exclusive small group classes. Tailored – for personal classes your curriculum can be tailored to the event causing the urgency. For example a special trade delegation from or to China, relocating to China on short notice or an upcoming sales opportunity. Flexible Locations – classes can be held at our training center, your home or office. Learning Materials – access to all of our course books, customized handout materials, video lectures and online courses, as part of our integrated teaching approach. Learn more about our intensive Chinese course. The Mandarin Immersion Program (MIP) is the most effective way to learn Chinese rapidly! The unique program allows you to immerse yourself in real life experiences that require you to utilize and develop your Chinese communication skills through authentic daily practice and activities. Mandarin Immersion Program is offered on site at our centers in Suzhou and Hong Kong. Practical – this program focuses daily communication in Chinese like you would in the real world. Cultural – you will interact with local Chinese people and culture during the learning process. We teach you to communicate comfortably in practical daily interactions. Learn more about our Chinese immersion program. We provide our corporate clients with top quality Chinese language training tailor-made to meet their specific needs. We take care of all aspects of the training process so that corporate clients save their time and costs. Needs Analysis – We identify the language training needs of your company, and provide professional consultation on training solutions and how to plan the training required. You will receive a report that specifies your training objectives, options and costs involved. Assessment – We assess your staff’s current Chinese language proficiency and advise on suitable Chinese level courses. Flexibility – choose your own class schedule and location. Tailored Course Content – course content can be tailor-made to your company’s particular requirements. Industry specific Chinese, real-life activities and documents from your company can be incorporated into the course materials. Reporting – we provide progress reports, including student’s attendance records, level achievements, certificates and recommendations for future Chinese training. Post-Course Service – staff can continue to use our online study tools for 3 months after the completion of the course. Learn more about our corporate Chinese training.